One of our Regional Tourism Council partners, the Mobile Bay Convention and Visitors Bureau is hosting six of the most prominent tourism leaders in the country at an upcoming Tourism Town Hall on Friday, February 27, 2014. The leaders will address our national, state and local tourism issues, challenges and opportunities and what our area needs to do to compete at a national level with regions of our size for convention, business, group and leisure tourists. David Dubois, President and CEO of International Association of Exhibits and Exhibitions will facilitate. 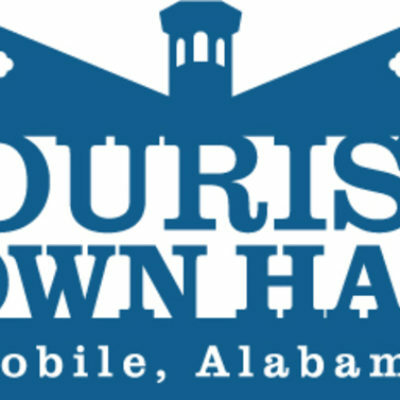 The Town Hall will be hosted at the Arthur R. Outlaw Mobile Convention Center on Friday, February 27th starting at 9:00am. All are invited to attend. For more information, click here to visit the Mobile CVB’s website.